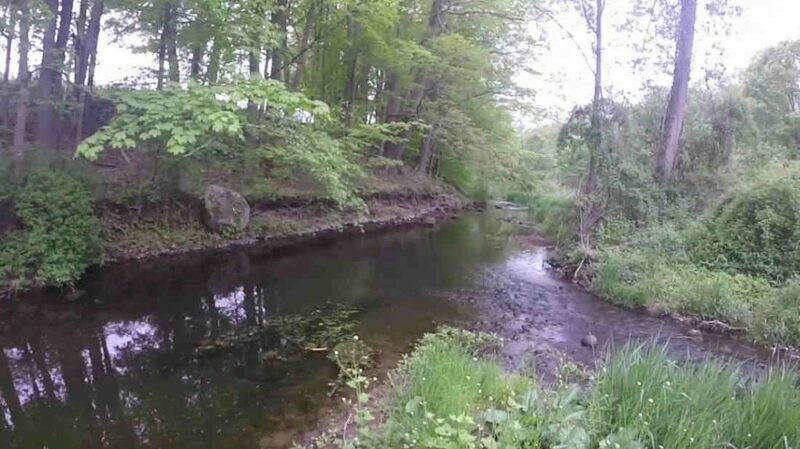 Until recently, it's been difficult to develop good information about where to seek wild trout in CT. The CT DEP (no "fish and game" department any more) lists only 28 Wild Trout Management Areas (WTMAs). Recently, we've developed two other sources for seeking out streams. First is the EBTJV watershed data, that color codes watersheds for the quality of their Brook Trout habitat. Second is data published by the DEP on surface water quality. All are available for download in the Zip File.